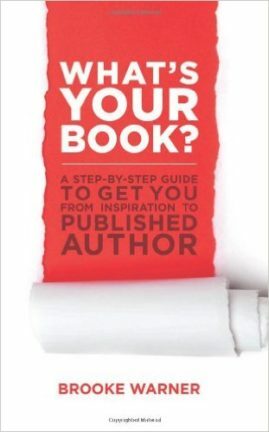 How to Sell Your Memoir: 12 Steps to a Perfect Book Proposal offers memoirists an easy-to-follow formula to create a winning book proposal that will attract agents and editors. 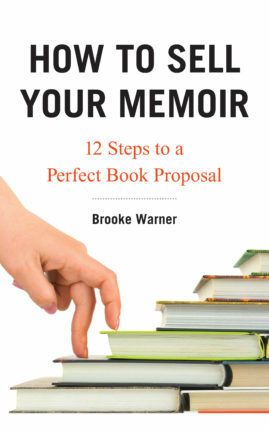 Brooke Warner is a former acquiring editor and current publisher who breaks the nonfiction proposal into three editorial components and three marketing components. 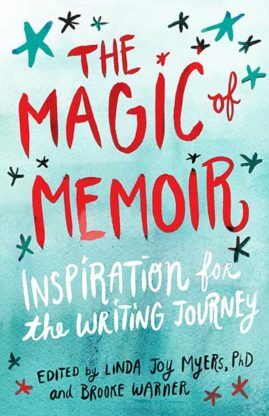 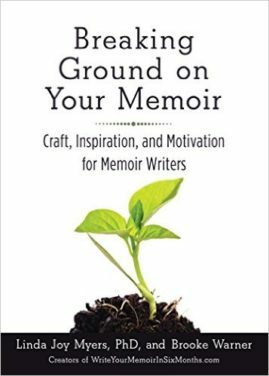 This ebook includes a section about platform—and an explanation of why memoirists need one and how they can build one—as well as real samples from authors who have sold their memoirs to traditional publishers off their proposals. 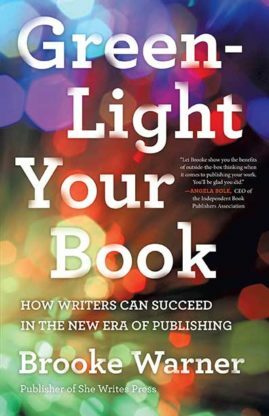 Find easy-to-follow templates and smart tips for navigating agents and publishers, along with best practices memoirists can’t afford not to know!